This topic contains 1 reply, has 2 voices, and was last updated by Carl 5 months, 4 weeks ago. I have some problem. I’ve forgotten password for my android mobile application. I tried everything, deinstall, reinstall application, restart my mobile phone… nothing. 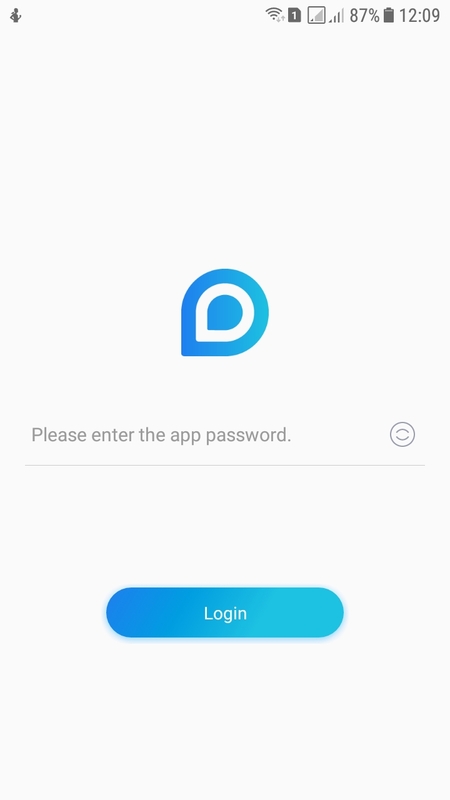 Hi, if you forgot the password of the app, you need to uninstall the app then reinstall it. And this operation will wipe the cameras you added, so you need to add the cameras again.